Did you know that in utero, a fetus’ skeleton is largely comprised of cartilage? As an infant grows and learns to stand, walk, and run, flexible cartilage protects them against bone breaks. It’s not until an adult reaches the age of 25 that the bone development process is fully complete. As the primary buffer between bones, this pliable, rubbery tissue known as cartilage is responsible for supporting your weight when you stand, bend, run, and so on. As well, it acts as a cushion and shock-absorber, helping to reduce friction between joints as well as hold bones together. Different types of cartilage are found outside the joints too like in the ear, nose, spine, and parts of the respiratory tract like the larynx. While most parts of the body have the ability to regenerate (i.e. muscles, bones, etc) fairly quickly, cartilage is one of those rare tissues that cannot. Because cartilage does not have its own specific blood supply, it lacks the necessary means by which tissue repair occurs. If you injure a muscle, for example, the body’s inflammatory response quickly bathes the tissue in blood, nutrients, and fluid, delivering repair cells and other bio-agents that literally rebuild the muscle. If you severely injure cartilage, on the other hand, it may never properly heal on its own. Multiple surgical procedures exist to address this issue including surgery where the damaged is replaced with healthy from another joint or where holes are drilled in bones near the damaged to encourage a different kind of growth. Cartilage can incur tears and even ruptures, but most often, it’s simply the wearing down from overuse and age-related wear and tear that affects most people. How Can You Naturally Prevent cartilage Damage? While staving off degeneration as a whole isn’t entirely possible, you can take several steps to effectively protect your existing against excessive damage. 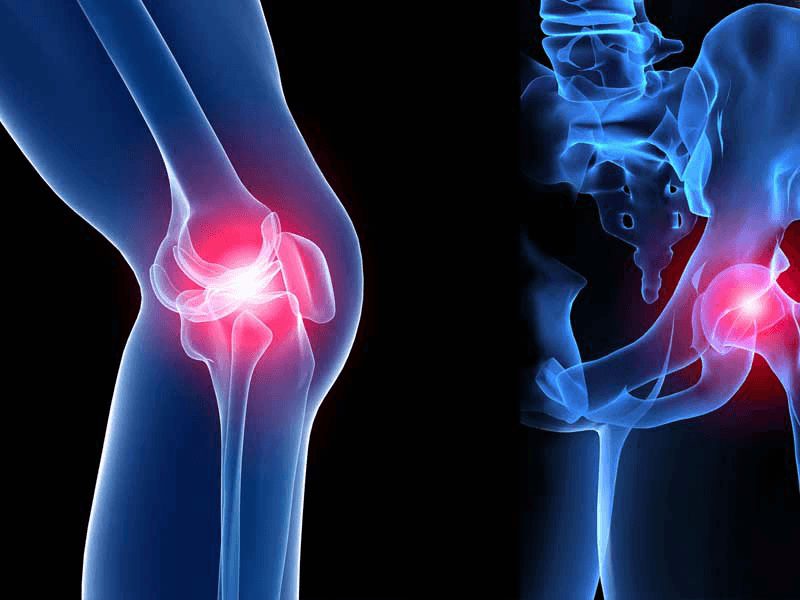 If you are overweight or obese, lose weight to offload some of the stress on your joints, especially your knees. This will take some pressure of your cartilage and slow down the wearing process. Incorporate low-impact activity into your high-impact fitness or sports routines. Activities that are less stressful on the joints and still effective at helping you manage a healthy weight and guard against lifestyle diseases including cycling, swimming, yoga, tai chi, hiking, and rowing. If you are experiencing joint pain, take time to rest and elevate the joint. Support healing with alternating ice and heat therapies. Eat anti-inflammatory foods to reduce inflammation around joints and relieve pressure on the cartilage and connective tissues. Turmeric, ginger, and Omega-3s are good staples to include, as well as whole grains, legumes, fresh fruits, vegetables, fatty fish, and olive oil like you find with a Mediterranean diet. Protect your most vulnerable joints during physical activity with orthotic aids like braces that support and reinforce strong alignment and offload some of the burden joints carry.